In addition to providing you with increased energy and faster muscle growth, BCAAs also boost your muscle strength. Several separate studies report increased muscle strength in subjects taking BCAAs compared to those taking placebo. The first one comes from Italy, where the subjects have increased their grip strength after two days of supplementation. The second one was conducted at the California State University, with the research focusing on the effect of BCAAs on leg muscles. The subjects were supplemented with BCAAs for eight weeks and followed weight training program for their leg muscles. They showed an increase of testosterone production, and reduced muscle breakdown. Their results are confirmed by other studies that also report reduced post-training muscle breakdown and improved muscle recovery. Another of the beneficial effects that BCAAs have on muscle growth is provided by the increased levels of muscle glycogen. The glycogen is the form in which the muscles store the carbs in their cells. After training the glycogen levels in our muscles can drop, as it’s used for fuelling the muscles. This can result in decreased muscle size, because one of glycogen’s properties is to pull the water into the muscles, which makes them look bigger. Since the BCAAs provide a direct source of energy for your muscles during workout, your glycogen levels remain high after workout. This helps the muscles retain their size, by maintaining the glycogen levels. According to a 1997 performed among competitive wrestlers, a BCAAs supplementation coupled with low-calorie diet, results in improved fat loss, especially in the abdominal area. 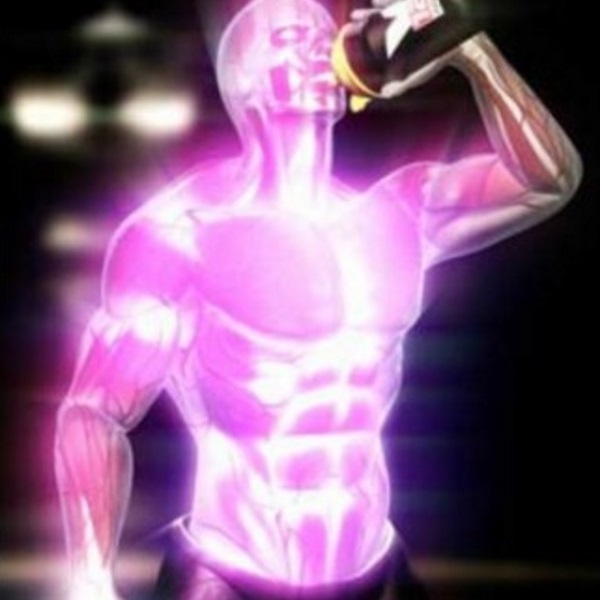 This property of the BCAAs may again be due to the leucine’s ability to stimulate protein synthesis. As a result of the increased protein synthesis, the body uses more energy, which accounts for the fat loss. A University of Cincinnati study reports that leucine can trick the brain to think that our body is not hungry. They’ve tested this property on rats, who were injected with leucine directly in their brains. After the treatment, they showed reduced signs of hunger and gained less fat. According to them, this may be due to the fact that brain uses the leucine levels as an indicator how much aminos we have in our bodies. When we supplement leucine during the day, we trick our body that we abound in available energy and that we don’t need food. As a result, we don’t feel as hungry. Having all this in mind, we could freely say that BCAAs are highly recommendable for your diet. However, it’s also important how much you’ll take and when to take them. We recommend sticking to four daily doses, with 5-10 grams of BCAAs per dose. Divide these four doses throughout the day. Take one in the morning, one 30 minutes before workout, one 30 minutes after workout, and take the last dose at the end of the day.